As temperatures across the globe continue to rise, melting glaciers on Mount Everest are exposing the bodies of climbers who died attempting to summit the mountain. Since the first climber set out to reach the peak in 1922, more than 300 have died trying to scale the highest mountain in the world. 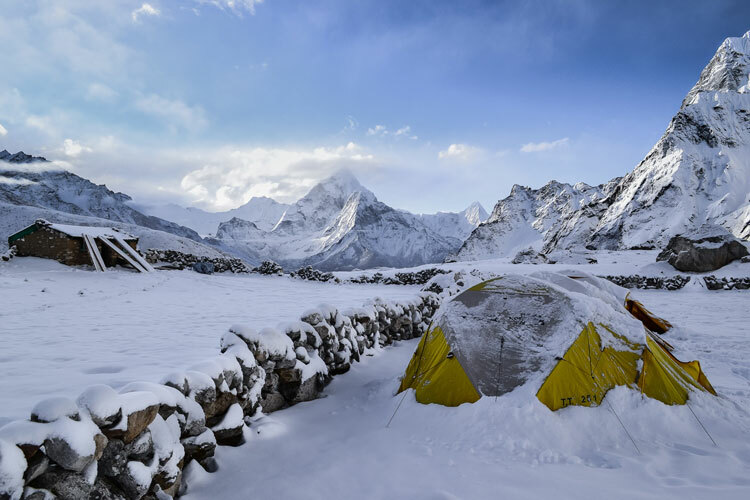 In recent years, most of the dead bodies have been exposed at Khumbu icefall, a notoriously difficult part of the climb, and in the final camp area. Last year at camp one, the hand of a dead climber appeared above the ground. It can cost up to $80,000 to remove a dead body from the mountain. In 2018 a team of researchers drilled the Khumbu glacier and found that the ice was much warmer than expected. The coldest ice that they tested was a full 3.6 degrees Fahrenheit warmer than the mean annual air temperature. The residents of Palm Beach Garden, Florida weren’t sure what to think when countless numbers of baby cane toads began appearing in their yards, pools and homes two weeks ago. Cane toads are an invasive species introduced to Florida in the 1930’s for the purpose of killing the beetles that feed on Florida’s sugarcane crop. When attacked, adult cane toads shoot a toxin out of their backs that is strong enough to kill a dog. The invaders in this situation are baby cane toads and their toxin isn’t strong enough to cause real harm. Still, the toads have arrived in swarms, hopping over fences and entering homes and swimming pools en masse. The reason for the invasion in the Palm Beach Garden neighborhood appears to be an undisturbed lake. Because there was nothing to bother the toad eggs and tadpoles in the lake nearly all of them hatched and grew, hopping their way into Palm Beach Garden in one headline-making wave. 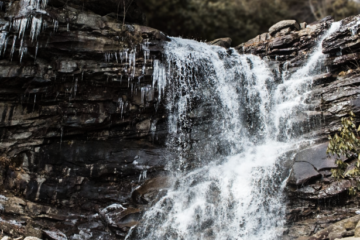 The Barkley Marathons, held each year in the hills of Wartburg, Tennessee, is considered one of the hardest ultra marathons in the world. Here’s proof: the race took place again last weekend and for the second year in a row, despite a field that included elite runners, no one finished the race within the 60-hour window. Six participants finished the “Fun Run,” completing three loops of the course. The first official running of Barkley was in 1986 and the field of runners is capped at around 40 each year. Not much about the course is known, but runners must complete five 20-mile loops with a total elevation gain of 60,000 feet in 60 hours. Since its inception, only 15 runners have finished the race.